Applications for 2019 are open! 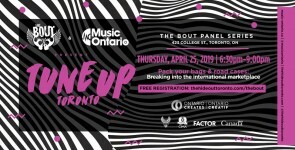 MusicOntario will be hosting Ontario-based artists and companies for the showcase and biz components in Berlin and Hamburg - get your submissions in now! 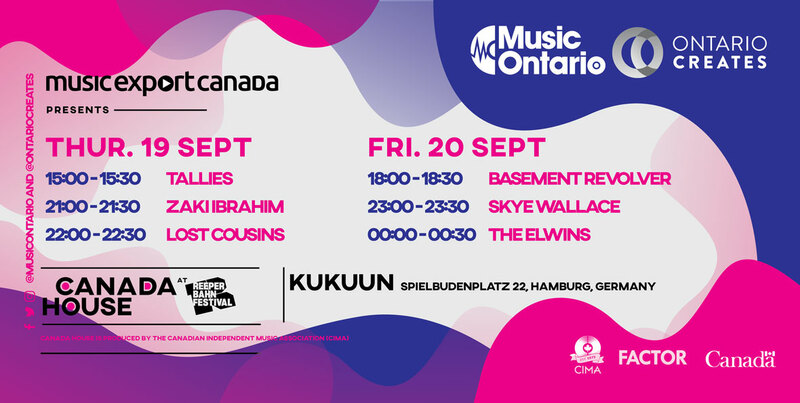 We are excited to be heading back to Germany for Reeperbahn 2019 with CIMA and our friends and the other provincial MIAs! 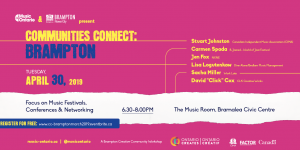 We will once again be joining the eighth installment of Canada House and presenting showcases. This is a fantastic opportunity to access the 3rd largest worldwide music market with Reeperbahn attracting thousands of artists and music industry professionals from across the globe. 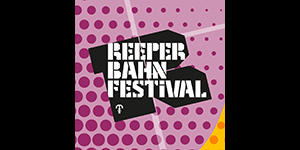 To learn more about Reeperbahn click here. We’re currently looking for bands/artists that can showcase at this year’s Canada House, so here’s your chance! Please note this application is open to partner hosts as well. Where: Hamburg, Germany Details: If you are applying for showcases, you will not be charged. If you are accepted the presenter of the showcase will be charged (ie. A provincial host partner of CIMA's). 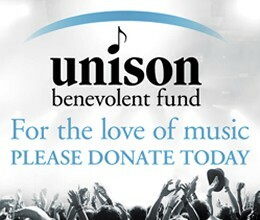 Please note that each artist must have a business representative. Companies interested in participating in just the business portion of this mission (no showcasing artist) will be invoiced once this application is complete. Pre-Event/Showcase in Berlin: CIMA may also be holding a pre-Reeperbahn showcase and biz event in Berlin on the 16 and 17. On the form please let us know if your Reeperbahn artist is interested in applying for that as well. All biz participants will be invited to attend the business events in Berlin. Fees: For business packages, you will be invoiced separately based on your participation in Hamburg and/or Berlin. Please note that Canada House showcases are co-presented by the provincial music associations, partners and funders. These showcasing costs will be incurred by the presenting partner. Deadline to Apply: May 3, 2019. Applications for Reeperbahn 2019 are open!